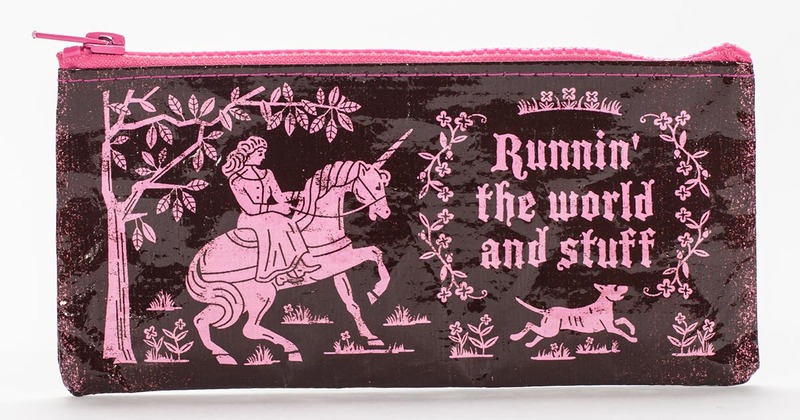 This is the perfect bag for carrying all the most important world-running tools; pens, pencils, credit cards and magic wands. Art by Michael Mabry. 95% post consumer recycled material.